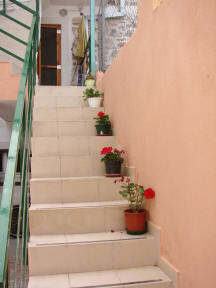 Our guests can expect welcome, warm and friendly environment and pleasant stay. Nearby there are plenty of restaurants with a large, varied and delicious dishes. There are many shops. 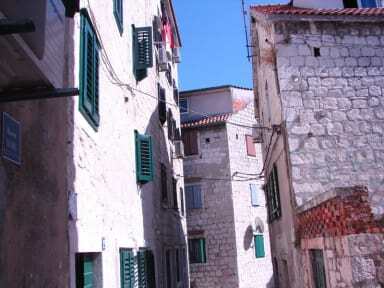 Theatre, Diocletian's palace and main promenade along the sea are very close (10 minutes walk). Port, bus and railway station are close, 15 min walk. Airport is outside of the city, half of an hour by bus. What a warm welcome! Such a lovely family hosting, making you feel home straight away, giving you all the information needed and helping you organizing a pretty cheap private taxi to the airport if necessary. Especially for the very nice people running the place it is worth staying there.